When you think of Paris, what comes to mind? 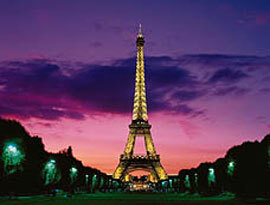 Paris is a world-class destination in Europe that attracts millions of visitors each year. It is a wonderful place to visit and should not be missed. There are many ways to experience Paris such as a river cruise, intimate boutique hotel or a grand luxury stay. Romance, fine art, aromas of fresh baked bread and pastries, a nice bottle of French wine, quaint cafes and bistros along cobblestone streets, iconic fashion, magnificent architecture and the mystical lights of the Eiffel Tower are all why Paris, France is a World-Class destination in Europe that attracts millions of visitors each year. It is a wonderful place to visit and should not be missed. The capital of France boasts 11.5 million people with over 8 million visitors annually, and the Eiffel Tower is the most visited structure in the World. Ready to Jet Set to Paris? C'est Magnifique! There are many ways to experience Paris such as a river cruise, intimate boutique hotel or a grand luxury stay. Contact one of our travel experts today! Let our travel specialists find the right island for you! 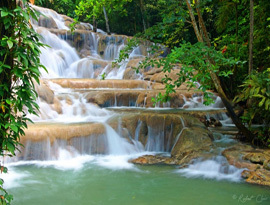 The Caribbean Islands offer something for everyone! From family resorts to upscale villas, for a family reunion or your destination wedding we can find you the right location for any situation. 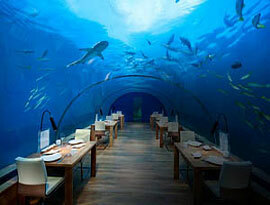 Our Specialists have been all over the Caribbean and we have done it all! From dune buggy rides in the Dominican Republic to waterfall climbs in Jamaica we have first hand experience that sets us apart! Call us today to find out what your next destination will be! A different island for each day of the week! Hawaii is a full destination! From learning to surf on the North Shore, to visiting Pearl Harbor, to visiting a volcano you will never run out of things to do! 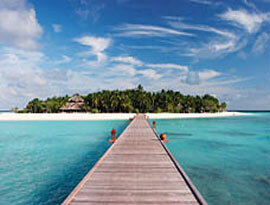 Our specialists have toured all the islands and we can make sure the trip you want is perfect! Our recommendation is visiting more than one of the islands but truly you can stay on one and be happy. There are villas for families, luxury resorts for honeymooners or small hotels for those who want to be off the beaten path. 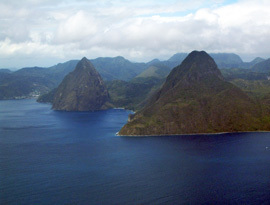 The one thing you cannot miss no matter if you stay on one island or several is a helicopter ride to view the island. That is an experience of its own. Let our specialist plan your Hawaii adventure today! From a leaning tower to great beaches and the Vatican, Italy is right for everyone! 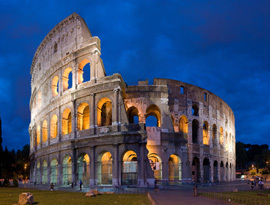 Italy is one of the most sought after vacation countries this year! They have everything that your heart could want even old ruins! Small towns, oceanside villas, this country is worth every penny! VIP Travel has contacts with many top tour operators to help make this bucket list trip a reality in your travel journey. Contact one of our advisors today for a memorable trip! Arriba! Arriba! Lovely Beaches and great fun await you! 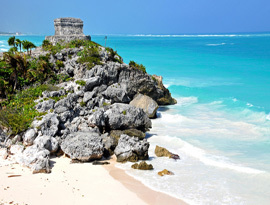 The Mayans left us some ancient ruins on the east coast of Mexico and that coupled with the colonial cities on the west coast make this country one of the most visited locations year after year! From Cancun, to the Riviera Maya to Cozumel the east coast of Mexico has Ruins, fantastic beaches and great people ready to greet you and make your vacation as memorable as possible! Want to visit the west coast? 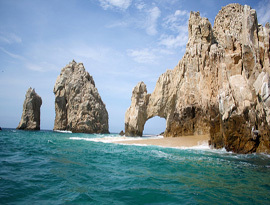 Puerto Vallarta or Los Cabos are some of the most romantic areas in Mexico! They both offer the true mexican feel on your vacation. You cannot go wrong with either destination. Our travel consultants are ready to book your trip now! Contact us!